Each year we gamers wait for three things: the E3 Sony press conference, the biggest game releases, and Black Friday Deals! This notorious day after Thanksgiving in America is one that brings with it some of the best deals...and the longest lines. Do you really want to comb through all those ads looking for PS4 deals? No, of course not. You want someone to stick a needle in your arm and start pumping you full of those sweet, sweet, savings! Well, I've got your fix and then some. Here are the biggest system, game, and accessory Black Friday 2018 deals from all of the major outlets! You won't find a list this comprehensive anywhere else, so be sure to bookmark it and share it with anyone who likes saving money! Amazon is getting the party started early this year with an "Early Bird Black Friday Deals" event! Each day there will be new deals and lightning deals to choose from. As always, Prime members will get extra bonuses and access to deals before everyone else, so if you're not a member, now is a good time! Keep in mind, you can always opt for a month-to-month membership as well if you don't want to commit to the full year's cost. 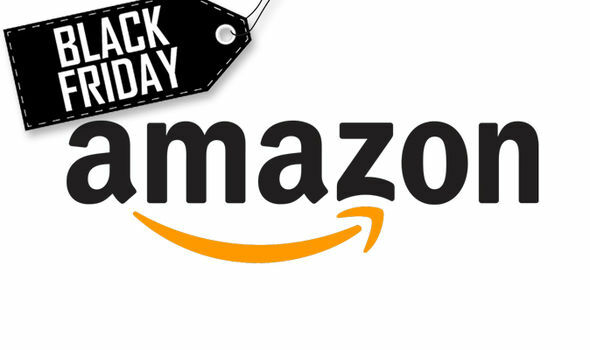 Keep checking back on this page for the latest Amazon daily deals and the round up of Black Friday sales! Visit BestBuy.com to check out these deals! Ready your wallets ladies and gentlemen, it's about to get intense! Visit Target.com to check out these deals! Visit Walmart.com to check out these deals! 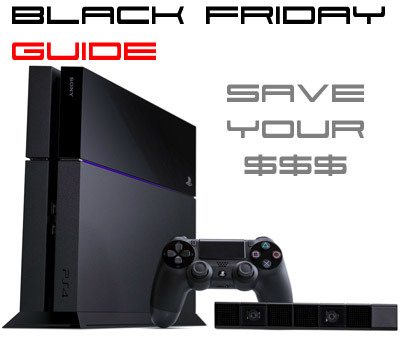 Do you know of any other PS4 Black Friday deals? Be sure to share them with us in the comments below and let us know which games you're getting when the sales start! Thanks for sharing Greg, there undoubtedly will be some great deals this year! Are these deals available online? If yes, when will they be effective? Midnight Thursday or Friday? And midnight in EST, PST or MST?